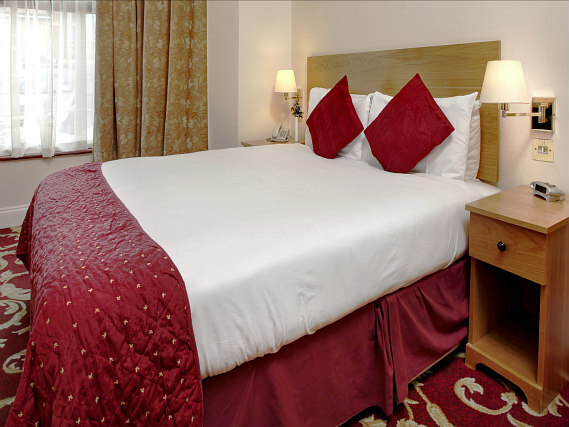 Best Western Ilford Hotel is located in Ilford, just 20 minutes from the heart of Central London. 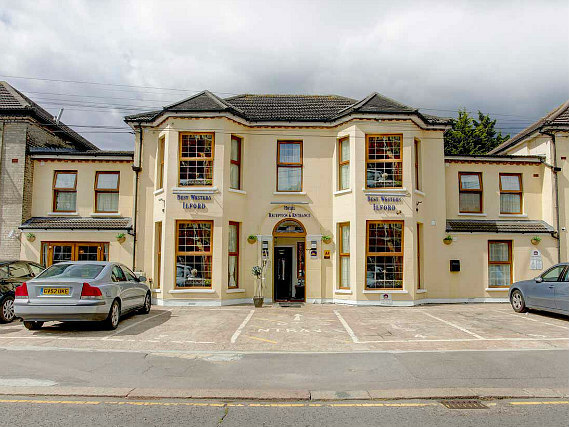 This brand new 3 star hotel is just a short walk from Ilford Train Station, which will transport you into the heart of the capital to see famous attractions such as the London Eye, Westminster Abbey and the Houses of Parliament. 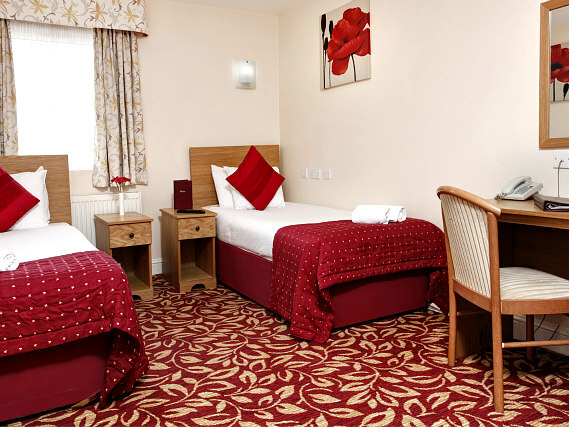 Closer to your hotel you can relax in Valentines Park or catch a show at the Kenneth Moore Theatre. 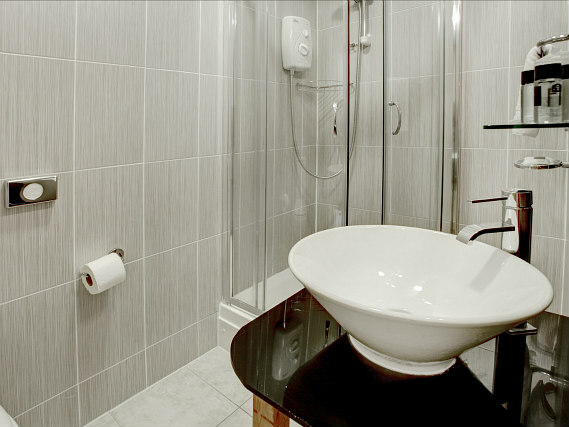 You’ll also find Stanstead Airport and City Airport within easy access. 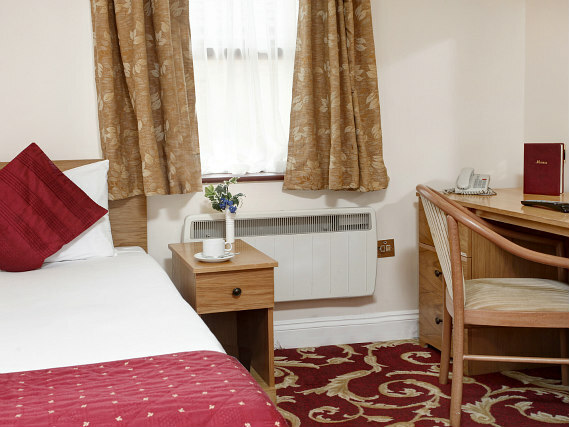 As Best Western Ilford Hotel is brand new you’ll find modern facilities in your room, adding to the enjoyment of the day. 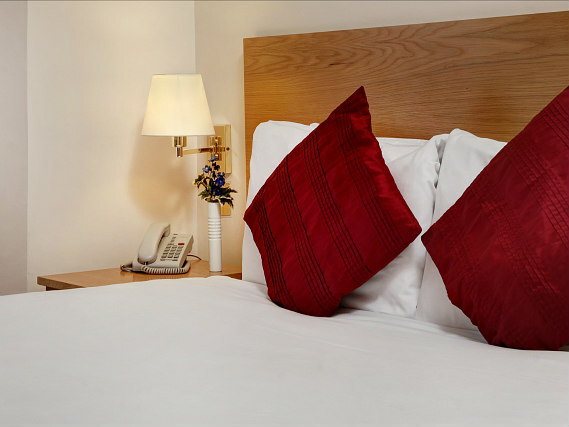 You’ll have free internet to surf the web, a flat screen TV to keep yourself entertained and a power shower; an ideal way to refresh yourself after an exciting day exploring London. 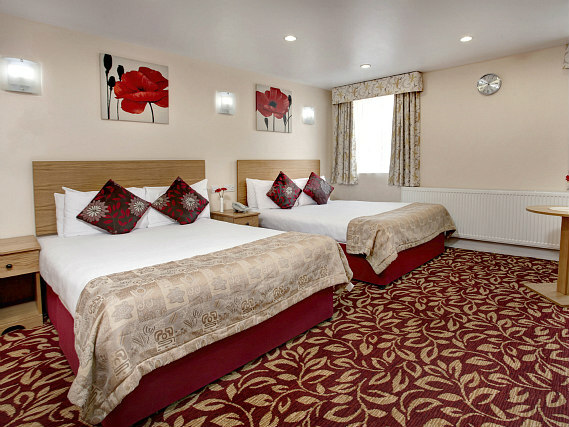 As an added bonus the hotel also offers free car parking and you can also take advantage of the room service. All that’s left for you to do is to book your room and start planning your trip! 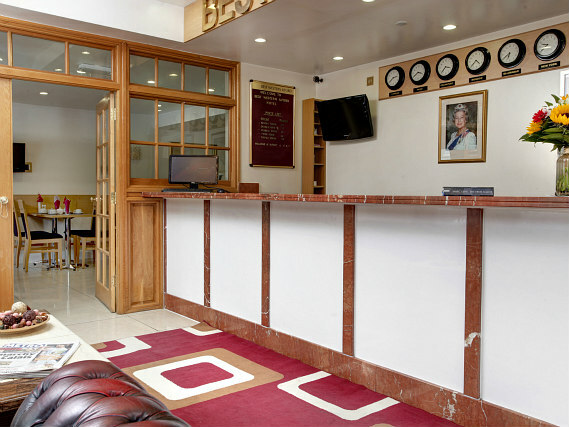 Best Western Ilford Hotel is well located for an exciting adventure in London. 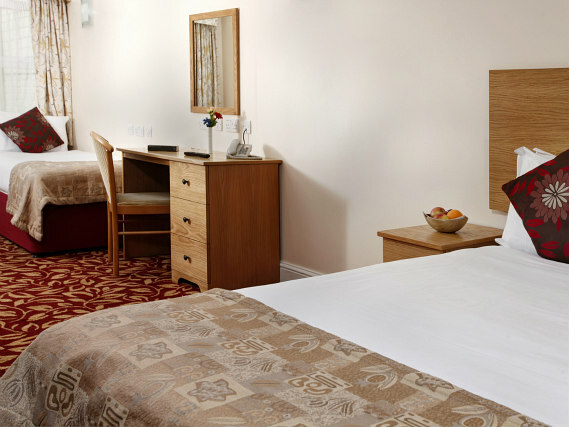 During your stay here you’ll be really close to Ilford Train Station, which will transport you into Central London in 20 minutes. This means that the shops on Oxford Street, theatres in Covent Garden and many other attractions are waiting for you to visit! In the local area you’ll have the Exchange shopping plaza and Valentines Park, and you’ll also find the O2 Arena, Stanstead and City airports easily accessible. 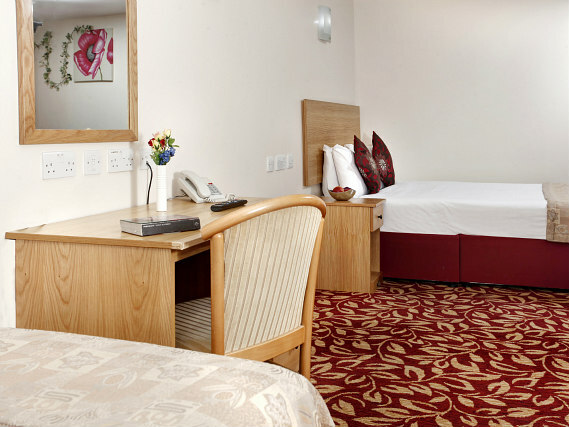 Ilford Train Station is just a one minute walk from Best Western Ilford Hotel. Exit Ilford Train Station onto Cranbrook Road and turn left. Turn again to your left, immediately into York Road, and then take the second right onto Argyle Road. Best Western Ilford Hotel is housed here at numbers 3-5.